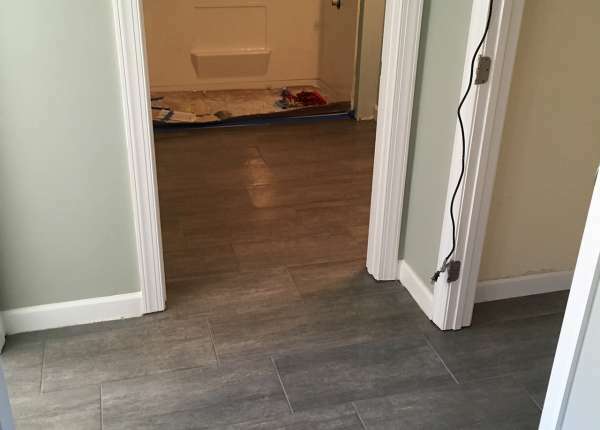 Whether you are updating a kitchen and bath, or adding additional space, let Rawlings Contracting walk with you through the process. Home renovations should not be a burden on your lifestyle or pocketbook, but moments where possibilities blossom into reality. 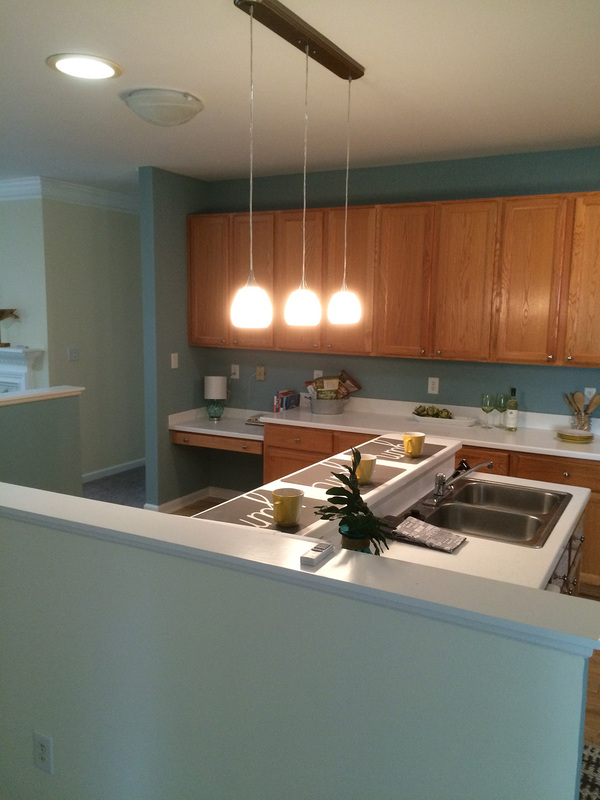 We work with homeowners from design through construction of the project. We provide turn-key products where all renovations are completed by us, or we will allow homeowners to self-perform tasks they feel fit to complete. 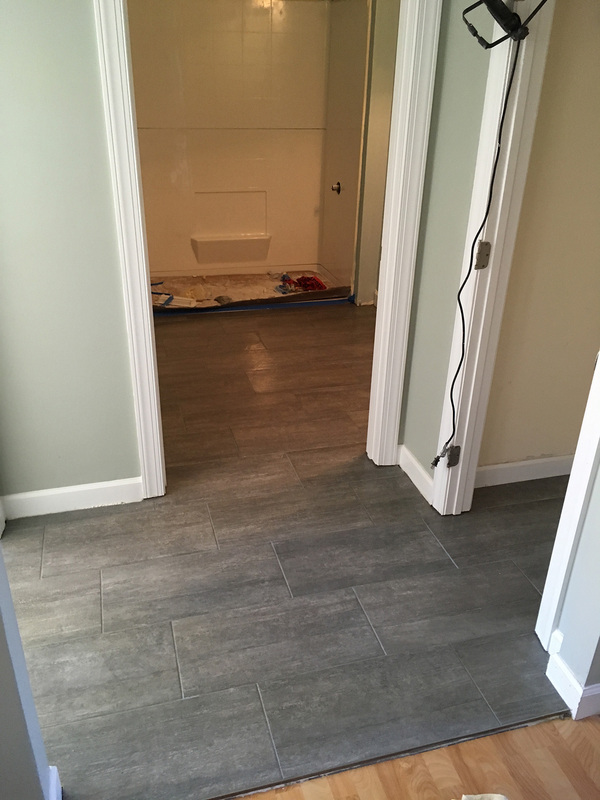 We all have a “renovator” in each of us, so if you feel comfortable installing a laminate floor, or painting walls, we work with you to let that happen. We can provide services up to any point of construction – leaving the finishing touches if you desire. 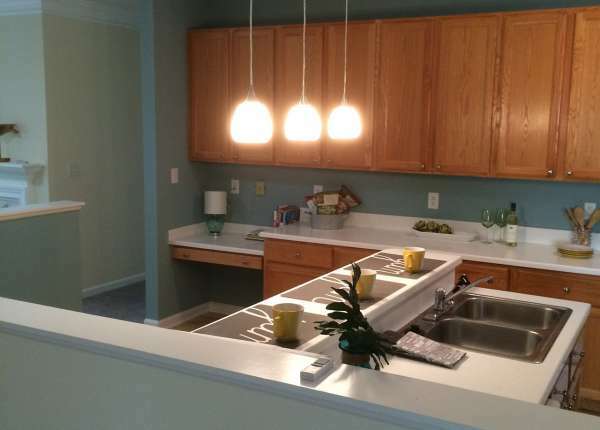 Our ability to work with homeowners has saved them thousands of dollars, and allowed them to build equity into their investment – all while working closely with a licensed general contractor that begins building with the relationship. Rawlings Contracting serves a wide range of clientele, and every client relationship is valued greatly. Each engagement benefits from the depth and breadth of our 20+ years of experience. We are committed to providing you with top notch support for all your home building or renovating needs. We approach every client with a focus on integrity, advocacy, and understanding.